DIGI will be exhibiting at the retail technology trade fair, EuroCIS. The event will be held February 19-21, 2019 in Düsseldorf, Germany. DIGI will be presenting a number of new products, including the exciting new “DIGI Shop & GO”. EuroCIS is your chance to catch a sneak preview of this solution before the official launch! 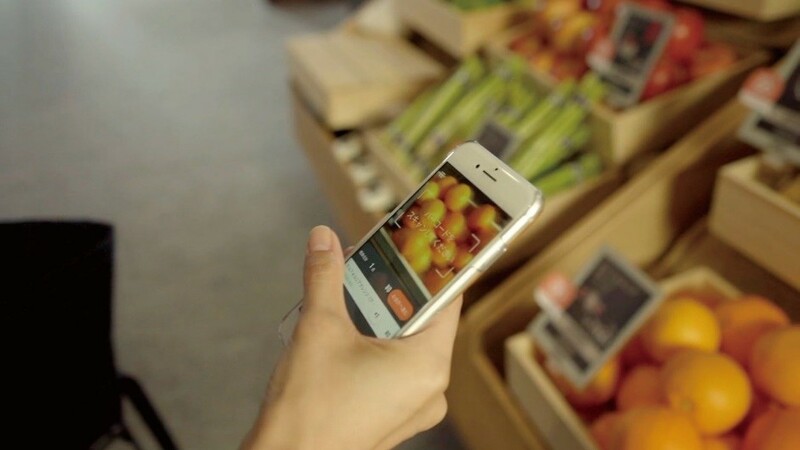 This new, innovative solution allows shoppers to use their own smartphones to scan products in the store, add them to their basket, and checkout at a self-payment station. It also works with non-barcode items, such as sold-by-weight fresh produce. The solution can be used in tandem with existing POS systems. It gives shoppers a convenient option for shopping without having to wait in long checkout lines. New Product! AW-5600ATII POP BP with automatic infeed. This machine meets demanding output by in-line operation, capable of applying three labels on one tray at a time. DIGI’s unique features of Auto-Tray sizing and Super-Stretch enhance efficient operation for various items. New Product! RGW-560II. The RGW-560II is a new concept in banding machines that showcases the product while still offering information and secure packaging. The flexible product strap eliminates the need for distracting labels, allowing for a better package design appealing to customers. New Solution! Pack on Time. 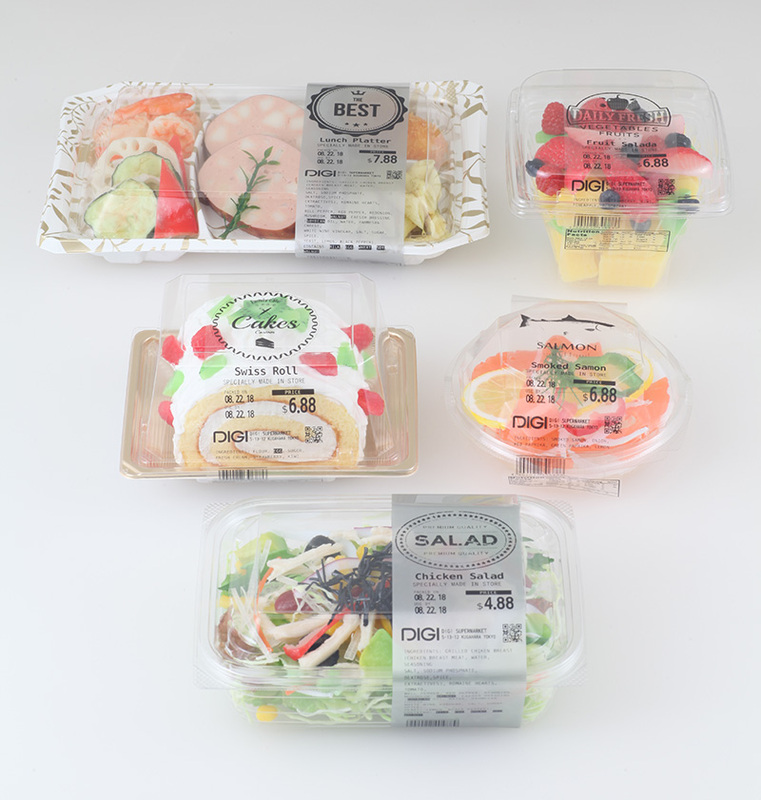 This new DIGI solution, Pack on Time, helps to reduce lost sales opportunities, the disposal loss and the discount loss in the fresh prepacking operation, and make a profit by connecting POS and 5600 series. AW-5600 FXII. Focusing on flexibility, the AW-5600FXII is capable of wrapping with or without trays to drastically reduce the need for a time-consuming hand wrapping operation. DPS-5600II. With increased memory capacity and CPU to contain all the necessary information to print, this machine makes the labeling operation as simple as possible. New and improved ESLs come with built-in LED and NFC feature. 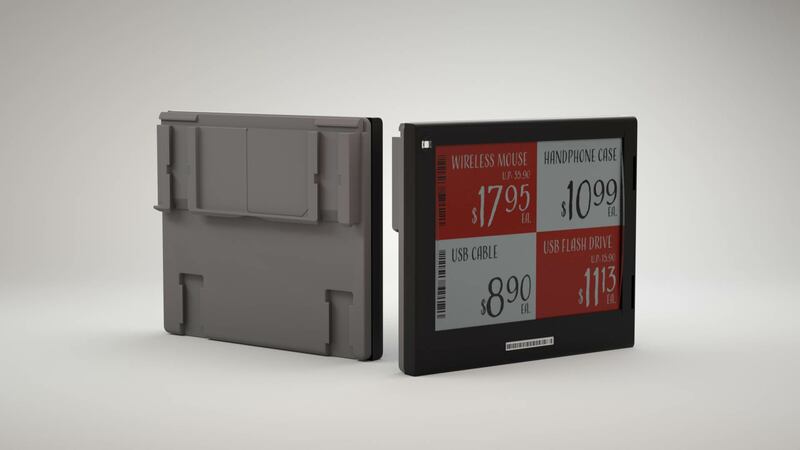 They are available with customizable color frames, and all sizes of InfoTag are able to fit in one rail. SM-6000 series PC-based scales. This series includes a variety of scales to meet customer needs. One example is the new and improved self-service scale with smart-count function that counts items as they are placed on the scale, with machine learning for greater accuracy. A new wheelchair-accessible variant is also available. RM-5800 retail scale. 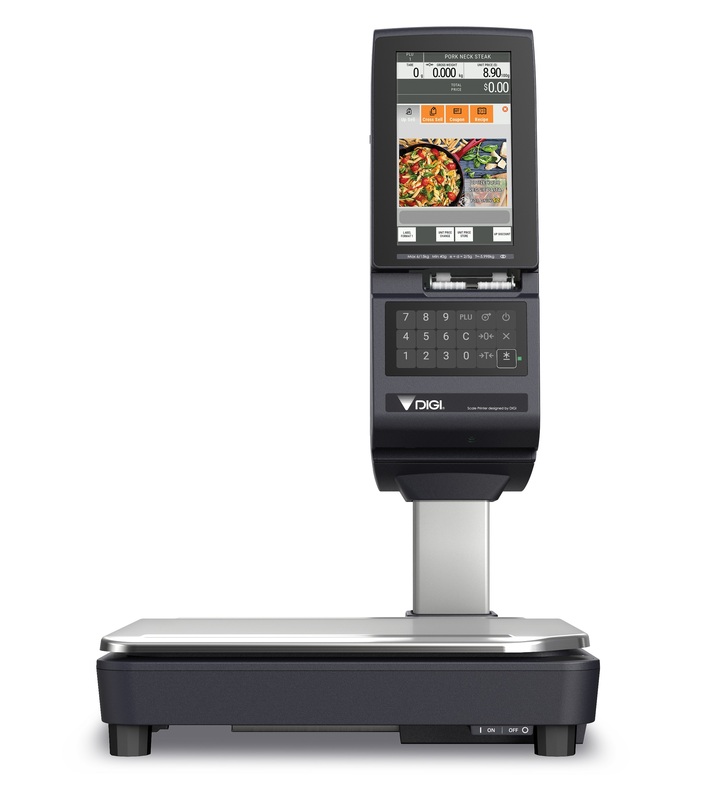 The new version of this scale includes one normal label printer in addition to the linerless label printer. This scale helps meet the needs of users who need to print both linerless and conventional labels. We look forward to seeing you at EuroCIS!